widely considered the best in the industry. 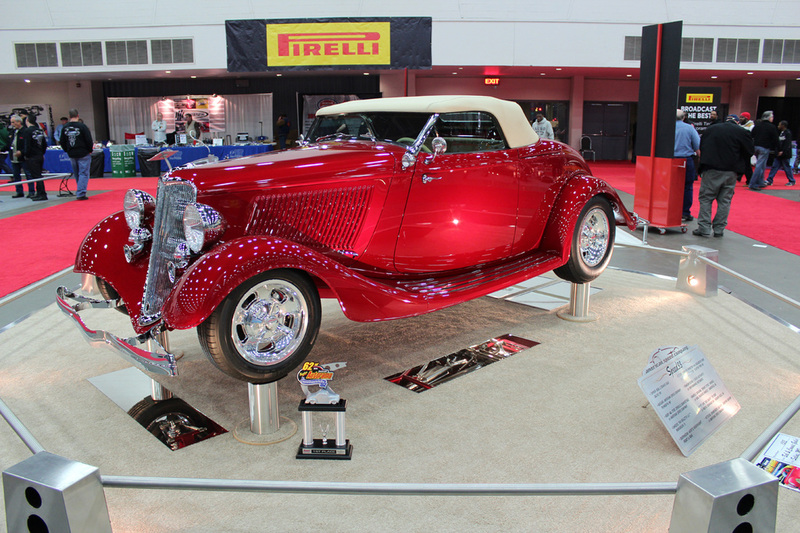 Our 1932 Deuce Coupe roadster body can be purchased from Dearborn Deuce (www.dearborndeuce32.com). and a fully disappearing convertible top. “It’s the toughest Deuce you’ll ever meet." 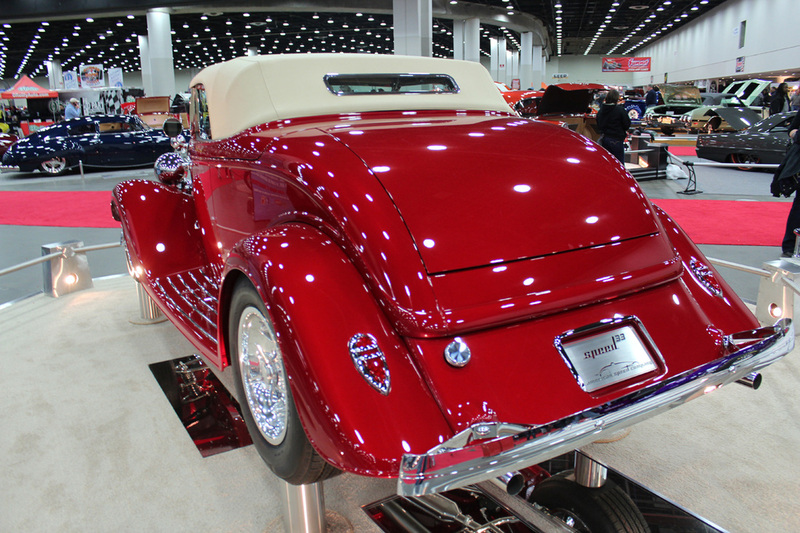 The 1933 Ford Roadster, known as the Speed 33, is sold by the American Speed Company(www.americanspeedcompany.com). yet with more interior room. 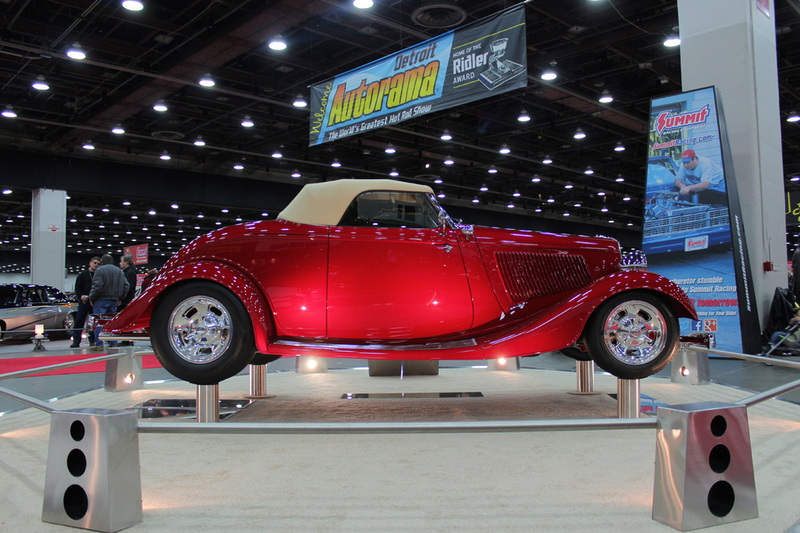 Below are some pictures of the 1933 Ford Roadster at the 2014 Detroit Autorama.